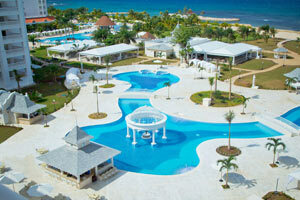 Luxury Bahia Principe Runaway Bay is an adult’s only escape in a privileged area of Jamaica. Enjoy luxurious amenities engulfed in the natural wonderland of Runaway Bay, known for its tranquil environment and reputation for being one of the most beautiful places on the whole island. 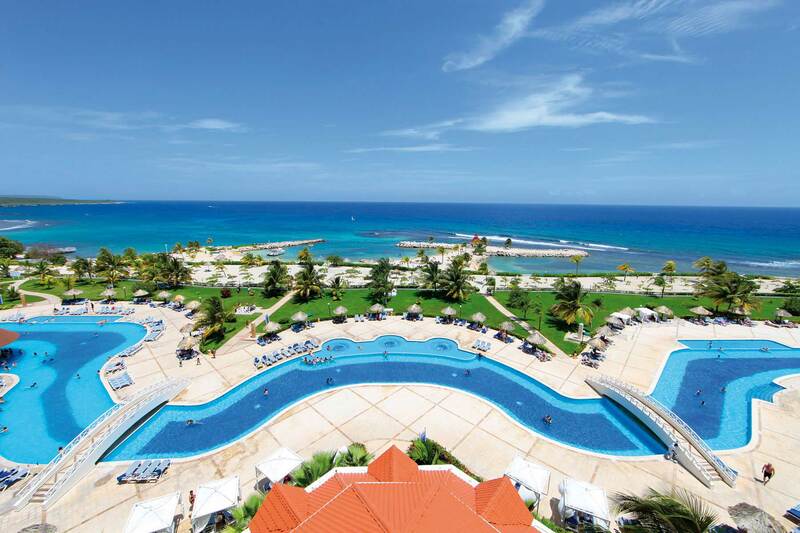 Offering direct access to the beach, Luxury Bahia Principe Runaway Bay is 0.8 mi (1.4 km) from Golf Club at Jewel Runaway Bay and 1.9 mi (3 km) from Green Grotto Caves. Columbus Park and Cranbrook Flower Forest are also within 9 mi (15 km). 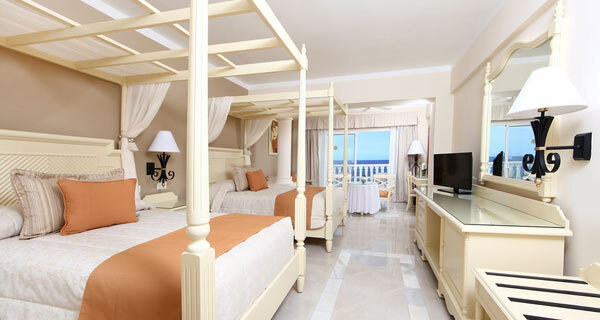 All 525 rooms at Luxury Bahia Principe Runaway Bay boast jetted tubs and offer free WiFi and free minibar items. 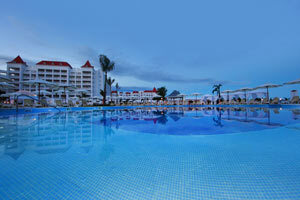 Furnished balconies or patios and sitting areas are standard, as are flat-screen TVs with satellite channels. Enjoy luxurious amenities engulfed in the natural wonderland of Runaway Bay, known for its tranquil environment and reputation for being one of the most beautiful places on the whole island. Peace only, calm only, relaxation only, silence only, a unique atmosphere only. Escape to a tranquil and private space created exclusively for you and your partner. 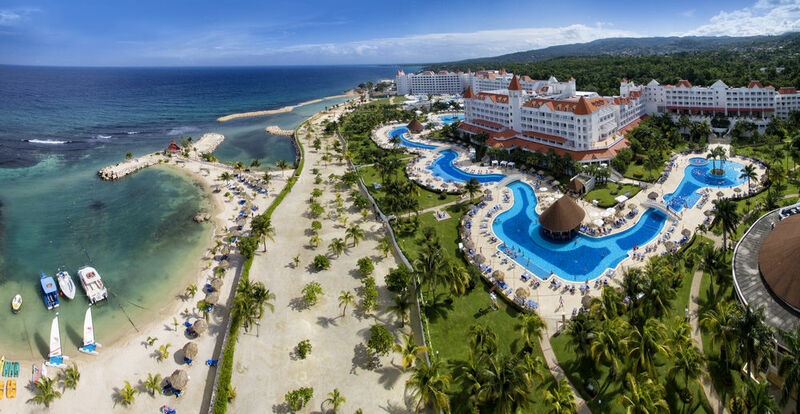 Our resorts are held to the highest standards of excellence in order to deliver the getaway you have been dreaming about. Each hotel offers amenities and services that cater to your every need. 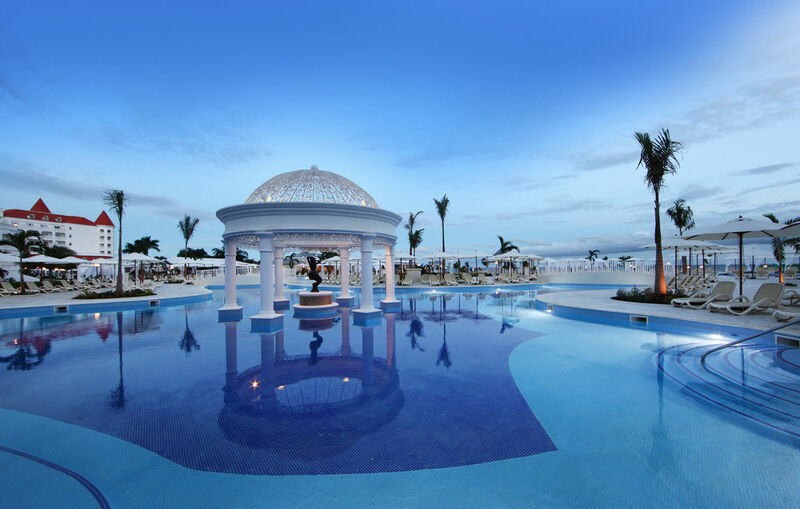 These amenities and services combined with our unique events and activities create an unparalleled resort experience you are sure to love. Enjoy premium amenities offered under our Don Pablo Collection seal including nighttime turn down service, a la carte pillow options, plush bathrobes, and a butler services available upon request. We promise that you will have a comfortable stay with us as you are treated to luxury amenities and with the highest level of service by our expert staff. 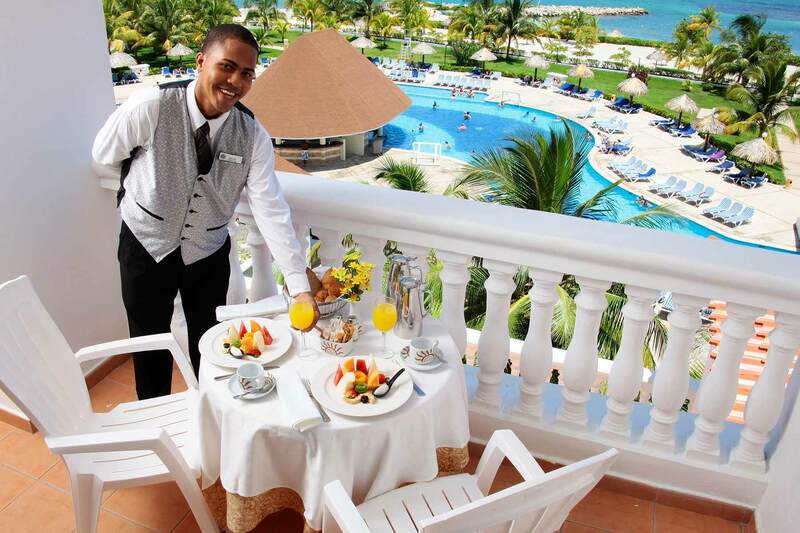 The greater experience is made up of the small details, allow us to cater to your every need. 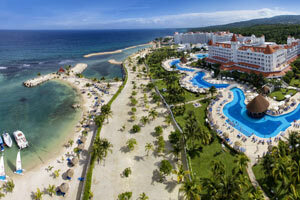 Uncover an intimate and peaceful getaway in Jamaica. 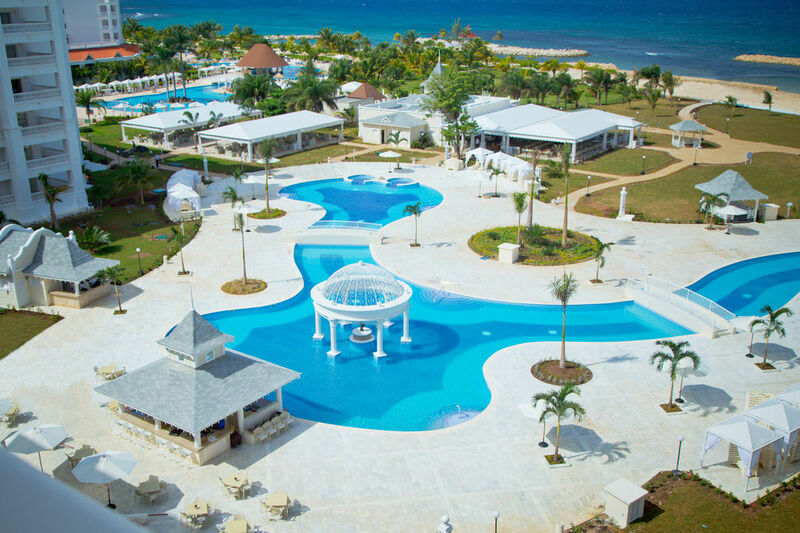 Unwind at the swim up bars, relax at our luxurious spa, and let Jamaica’s captivating charm reel you in as you explore unforgettable landscapes. All-out fun for the kids! 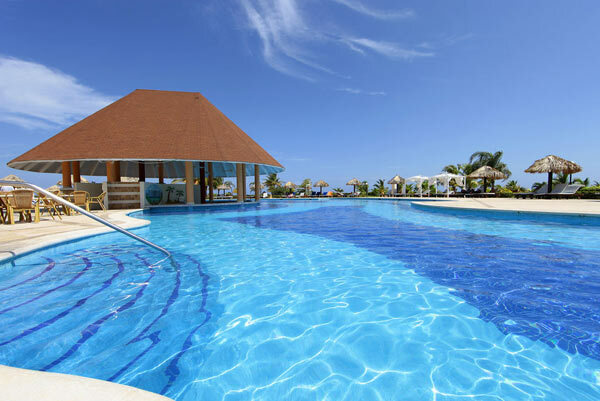 While you wind down with a cocktail at the Pool Bar, your children can get busy on the waterslides and live incredible adventures. 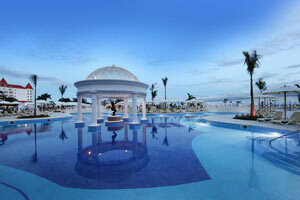 This adults only oasis offers entertainment from sunrise to sunset. Relax poolside by the tropical mangroves, lounge on the private beach in the secluded picturesque bay, or de¬ stress with a couples massage in our private spa. Let the water whisk you away through our 3 interconnected, beachfront pools with private swim up bars. Discover untouched white sand beaches that meet the salty turquoise sea to create an image out of a postcard. Challenge your family and friends to a friendly beach volleyball match or join our instructors for a diverse dance class. If you’re looking for some time in the sea, pop over to the Scubaquatic Activities Center to learn how to paddle board, sail a catamaran, or even try scuba diving in the pool. 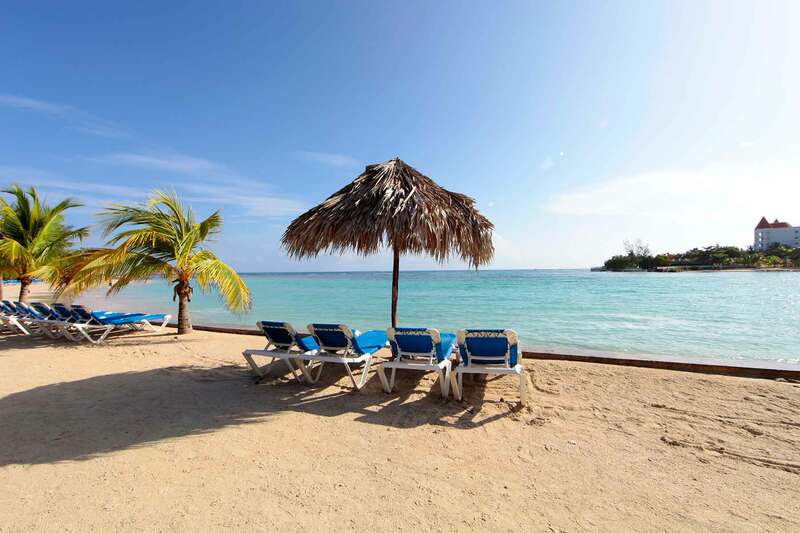 Take out snorkeling gear and kayaks, rent jet skies or head out for fishing trip to explore the Caribbean Seas. For our land lovers, stay in shape at the fully equipped gym and join in on our stretching and aerobics classes for fun group activities. We even have an awesome AquaGym, Water Polo and Pool Volleyball games throughout the day. For our golf fanatics, step onto the beautiful greens at Breezes Runaway Golf Course just five minutes from the hotel. A joy to play, the 18 hole course winds through tropical fauna, rolling hills and sand pits with an occasional glimpse of the Caribbean. Other courses nearby include Cinnamon Hill Golf Course with diverse elevations and sprawling sea views. Designed by renowned course designers Robert von Hagge and Rick Baril, you’ll enjoy both coastal terrain as well as inland, pine tree framed greens. The White Witch Golf Course, another von Hagge and Baril design, sprawls out over the historic 4,000 acre Rose Hall Estate with Caribbean Sea views and rolling countryside. 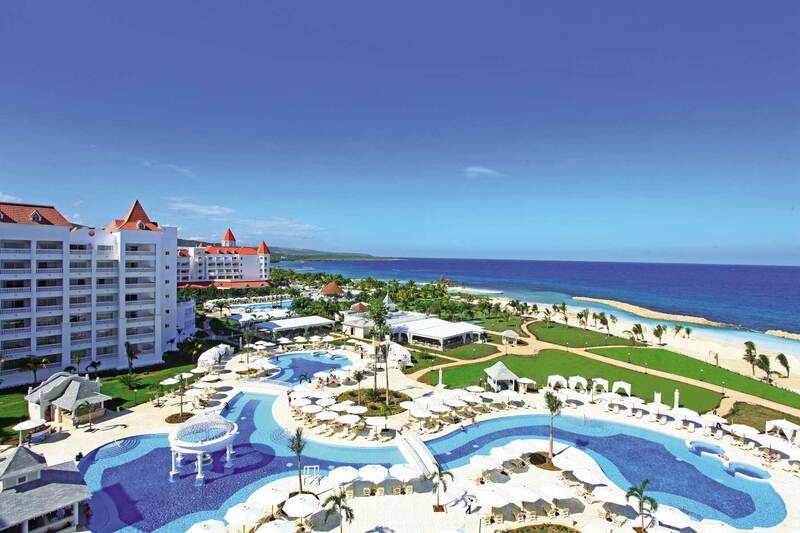 Play the championship golf courses all within 30 minutes of the resort. 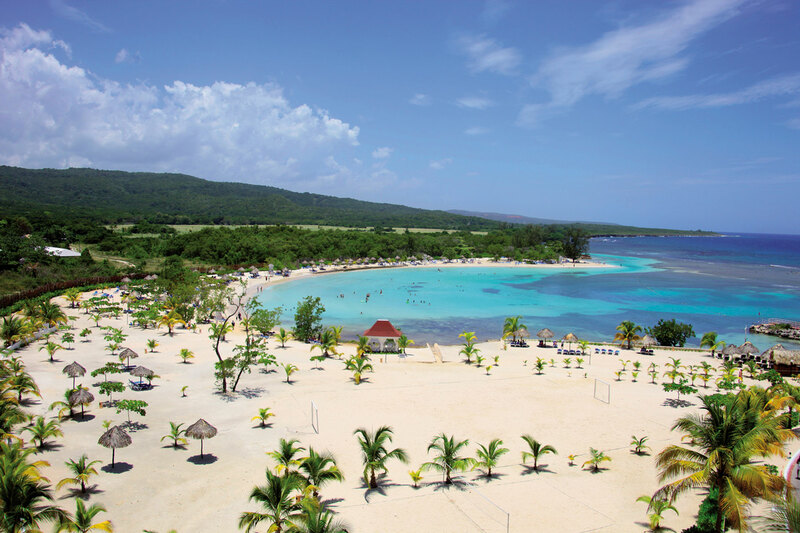 Experience the heart of Jamaica on one of our many tours from Bob Marley’s home to the famous Dunn’s River Falls. 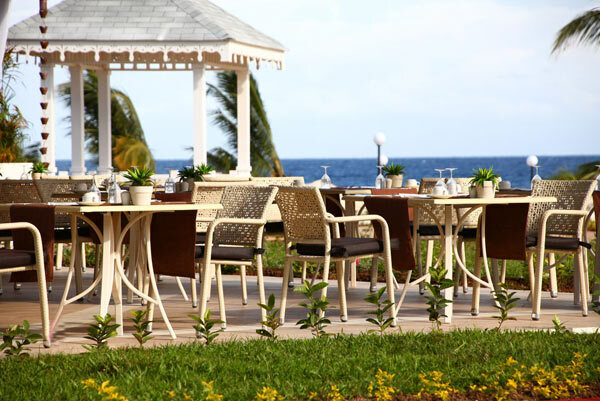 Taste dishes from around the world at our resort restaurants before joining us for live entertainment and a fun night out at Bahia Principe Village. 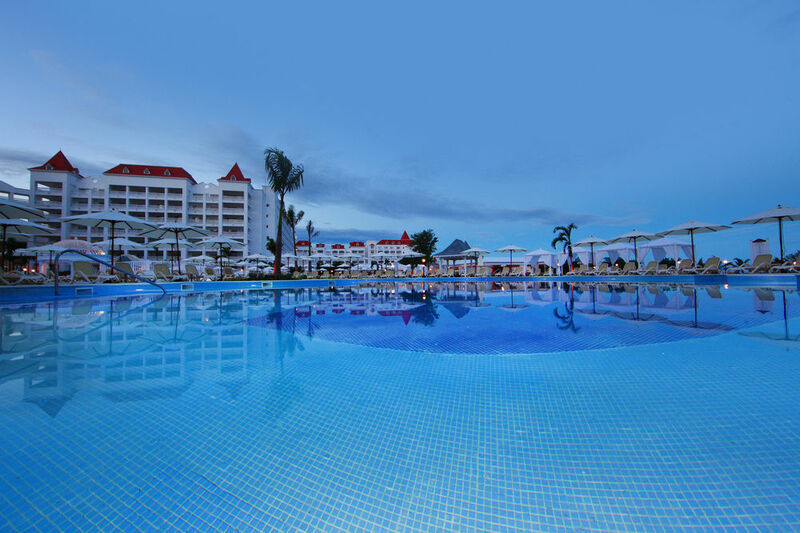 Join us for spectacular shows and activities every night at the Calypso Theater Bar, and then dance the night away at the Ska Disco to the latest international favorites, Caribbean classics and Jamaican style reggae. For the sports fans, cheer on your favorite sports teams as you watch teams from around the world on the big screens at the Sports Bar, or belt out your favorite tunes surrounded by friends at the Karaoke Piano Bar until 2 a.m. at Bahia Principe Village. Bahia Spa at our luxury resort is the perfect personal escape during your holiday at Runaway Bay. Treat yourself to one of our dynamic sessions ranging from massages and treatments to beauty salon appointments and specialized programs. Relax to a traditional Hot Stone + Oils Massage, experience the Spa Circuit and Relaxation Area, try out our Oats + Honey hydrating body treatment, or heal your body with an After-Sun Program. Our Spa features a Steam Bath, Finnish sauna, Ice Fountain, Foot Bath, and Heated Pool among many other luxuries.